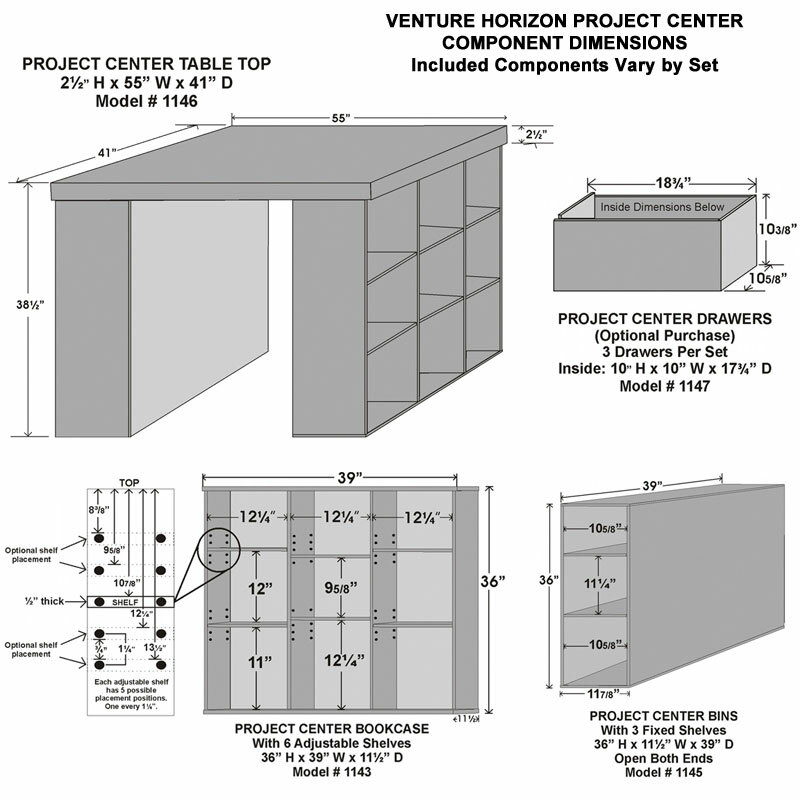 More on the Venture Horizon Project Center Table with Bookcase Sides (Black) 1148-21BL below. 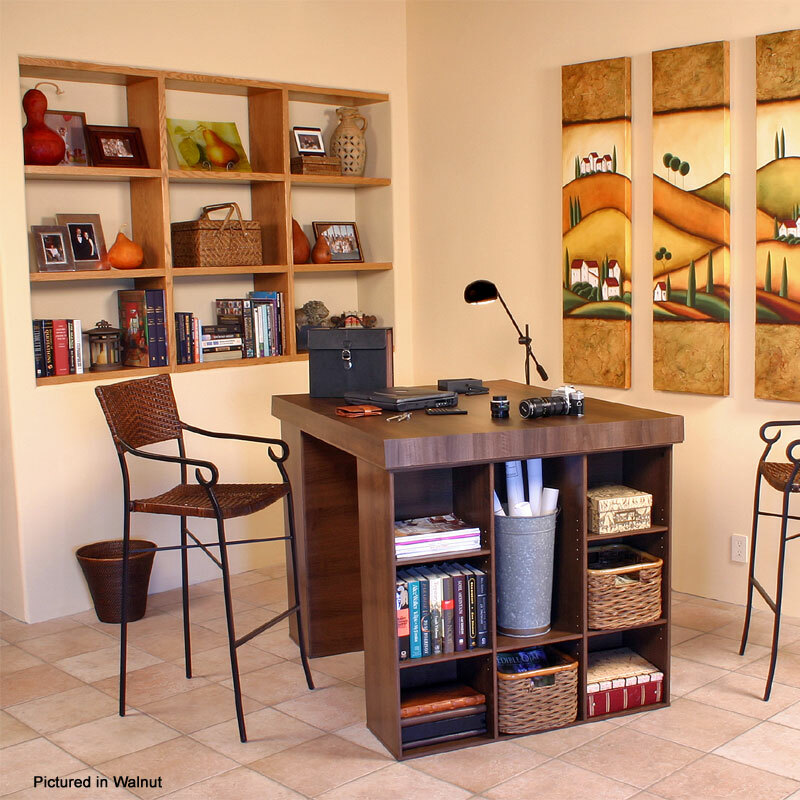 A huge 55x41" table top, offering ample work space for even the largest projects. 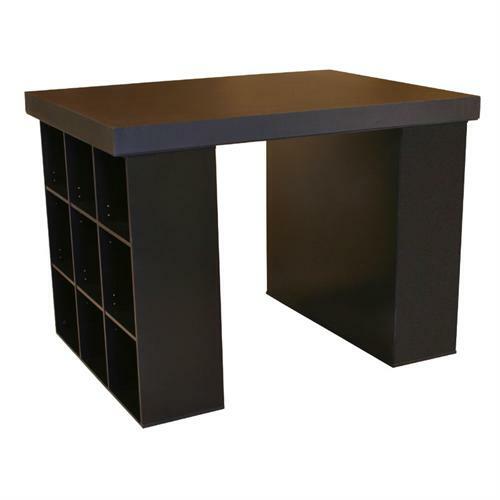 Counter-top desk height, so you can sit or stand to work! 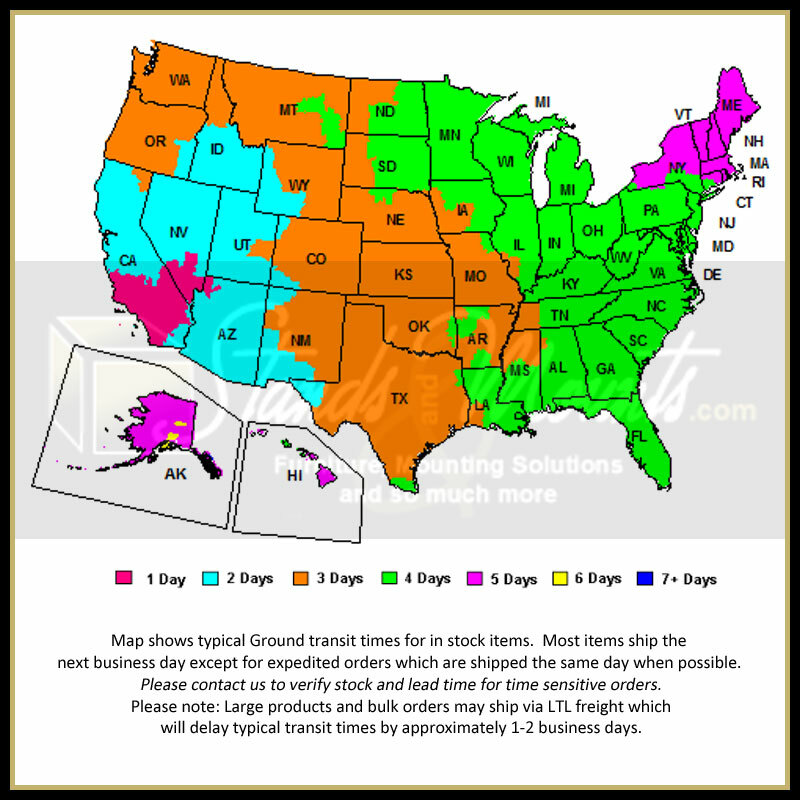 18 total inset storage shelves (9 shelves per side: 3 fixed, 6 adjustable). A stain-resistant, easy-to-clean, wood laminate finish. Wood composite construction for long-lasting beauty and reliable use. Easy assembly, with all necessary hardware inclued.